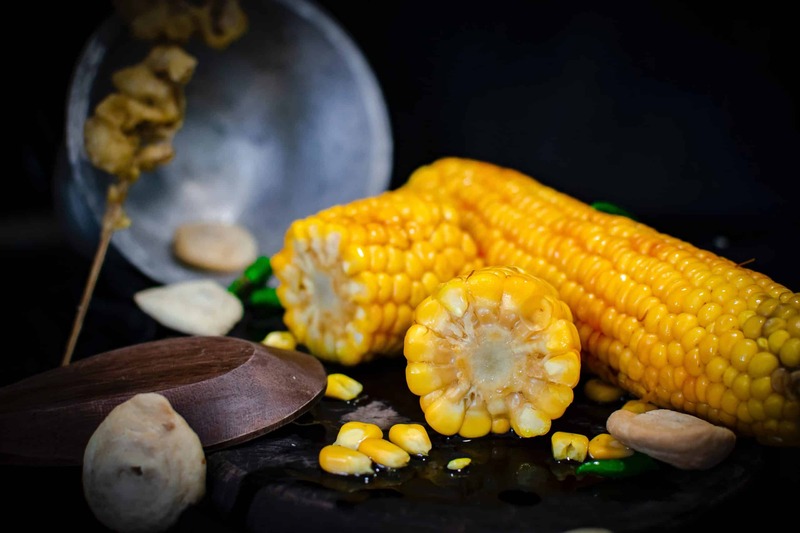 ProExFood provides the best solution for Fresh Market Sweet Corn Processing. 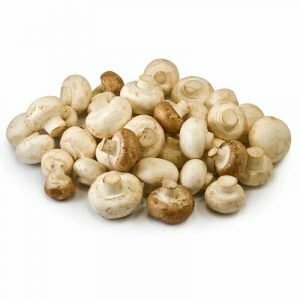 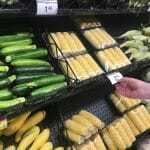 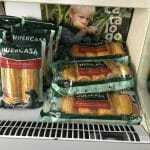 We have solutions for Fresh Sweet Corn Cobs, Fresh Sweet Corn Cobbettes and Fresh Sweet Corn Kernels. 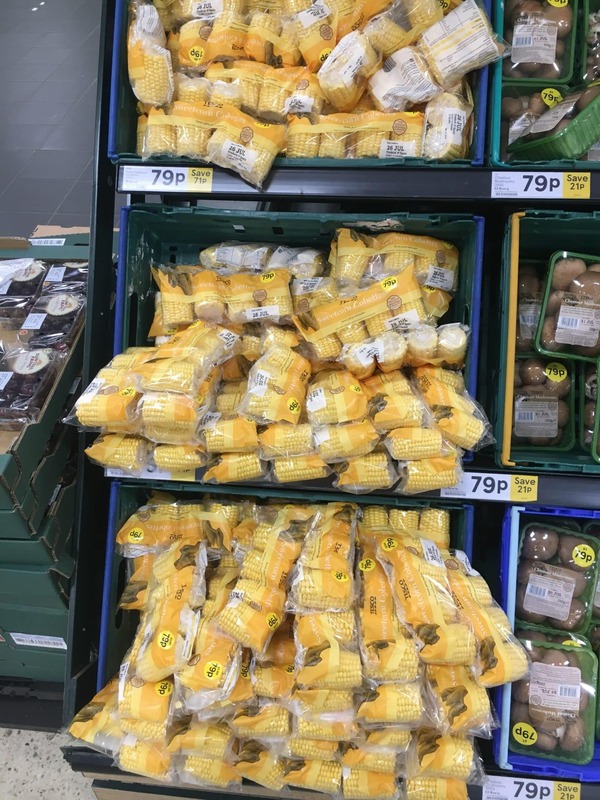 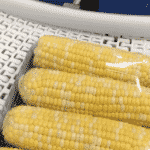 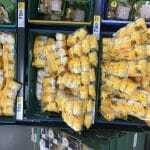 Our solution is handling sweet corn cobs very gently to reduce any possible damages on the product. 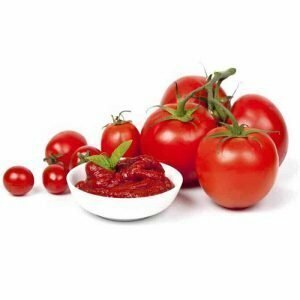 ProExFood provides you a custom made Solution according to your needs. 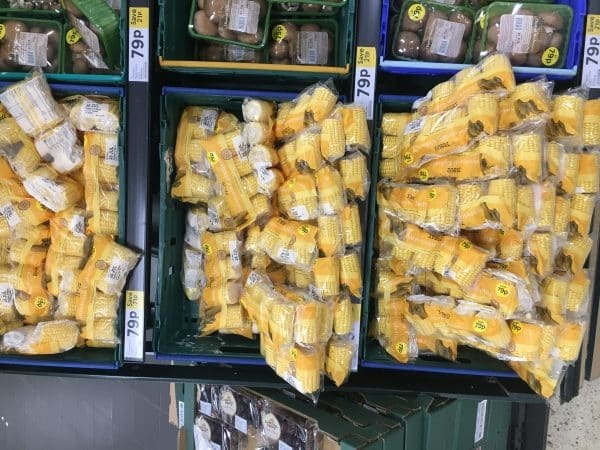 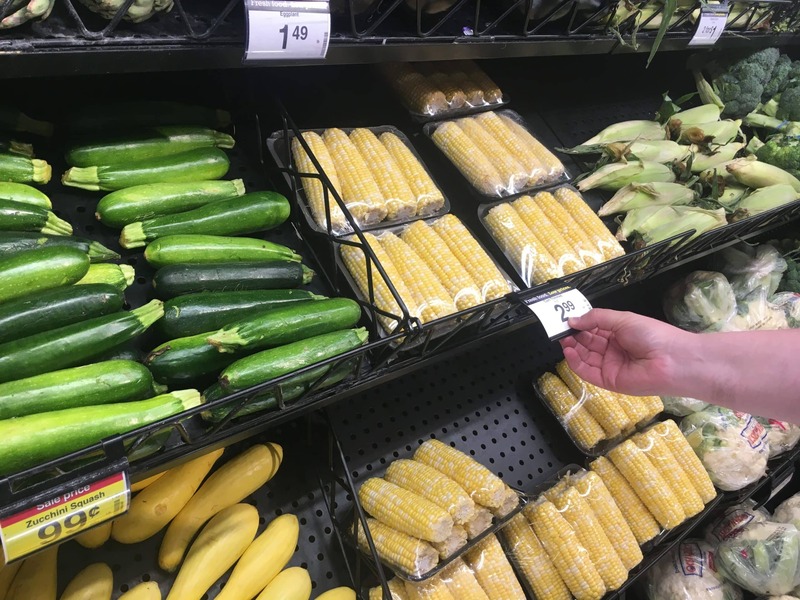 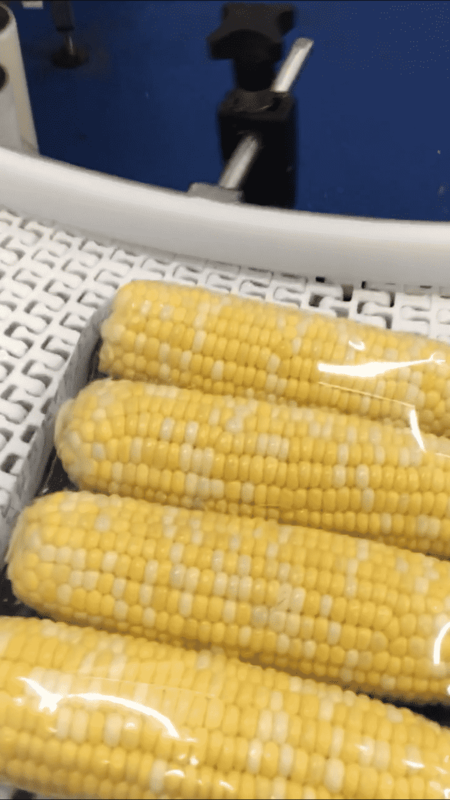 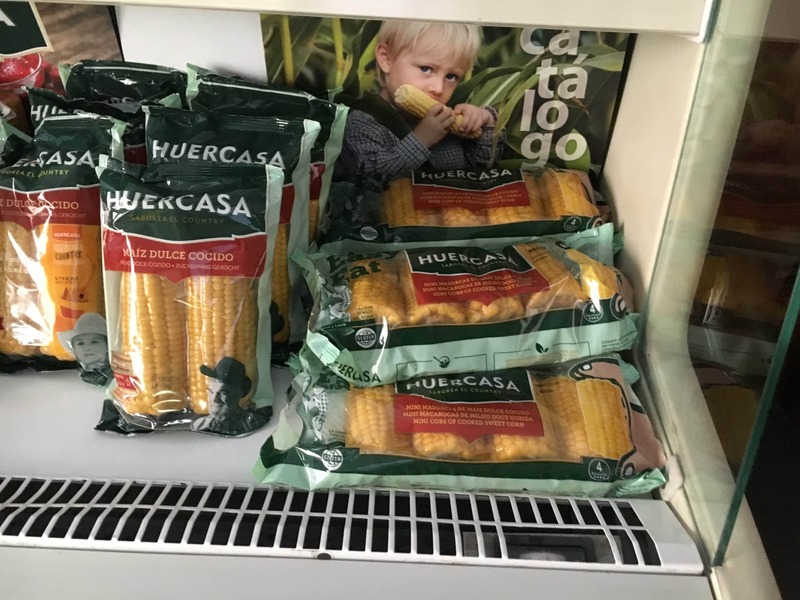 Not matter if you want to pack the Sweet Corn Fresh in trays or process the corn further for Vacuum Packing, we work with you to find the best solution for you.